Starting in just over about ohhh…. 3 weeks, you will all see a show in the sky, whether you believe it or not. November 28th is going to be a historic day, well it actually already is. First time since the late 1800’s that Hanukkah starts on November 28, and won’t happen again in over 77,000 years. I mentioned this in a previous post. What I didn’t mention is that it also Thanksgiving here in the US, but that doesn’t real mean anything, THAT is coincidence. The other part… I’m not so sure if “coincidence” is the right word. HOWEVER… what trumps all that is this is also the day that Comet ISON is “scheduled” to make perihelion(close approach to the Sun). As before, I ask, “WHERE IS ALL THE FOOTAGE?” It boggles the mind what there isn’t a 24 hour live stream on this “comet,” especially since it’s this close. There are reports all over the alternative media, but it’s hard to sort out the real stuff from the speculative stuff. 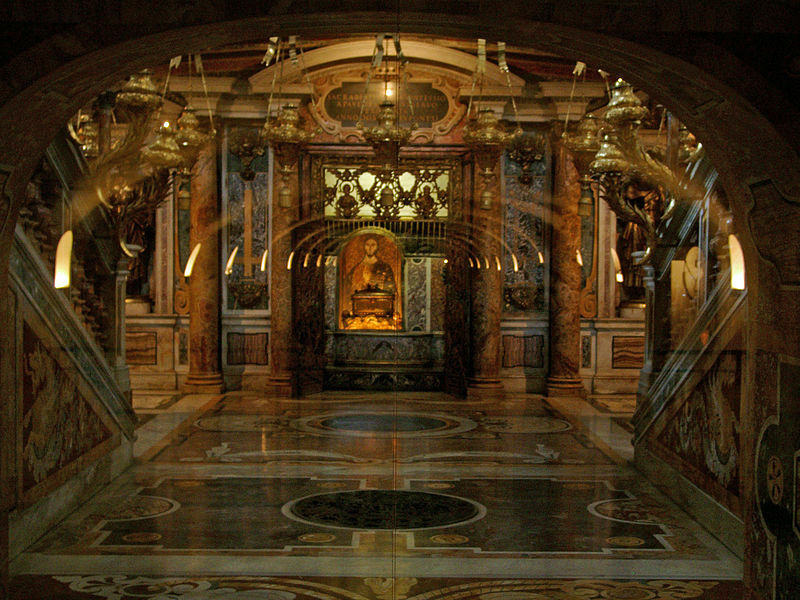 I choose to look at all of it from all angles to give myself more tools to deduce the truth from the untruth. So below, I have a few bits of info I have come across as I search for the truth behind this quickly approaching “comet.” Remember, remember, remember, I DO NOT BELIEVE NOR DISBELIEVE, this is only info for you to use or not use as YOU see fit. 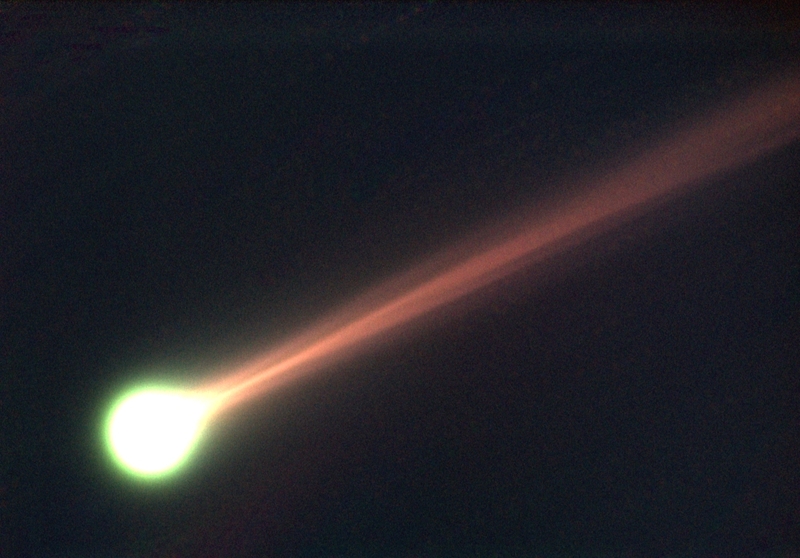 First, some are reporting that Comet ISON left an “aura” around Mars after it passed. I’m not making this up, Google it and read for yourself. I am planning on going outside to see if I can maybe see this “aura” around Mars for myself, mainly because I don’t always trust what I find via the Internet, and nor should YOU. If you Google this, as I mentioned above, you will find some “footage” of this “aura” around Mars and some questionably vague reporting. If any of you have any verifiable evidence of this “aura'” feel free to inform me. Just because something is on the Internet, does NOT make it true. Seeing with your own eyes is usually, but not always, the best proof, hence why I am attempting to view said “aura” for myself. Unfortunately, I don’t have anything to capture any images myself, but anyone can go outside and find Mars and if there is an “aura,” I think you’d be able to see it with a small telescope, maybe binoculars, maybe even with the naked eye. More to come on this if it develops into something substantial. Second, and before you rush to condemn, note that this is just some randomness I am pointing out which most likely means nothing, BUT… could mean something. “The more you know,” remember… anyway this one is pretty simple. I’m sure you are all familiar with the term Zion . Click the word there to read up if you want to know more. One of the first things you will see is that there are alternative spelling s for Zion… such as Tsion, Tzion, but more importantly SION. Now use your brain, do you see what is there? Switching the “S” and the “I” gives you ISON. Again, this is just wordplay, but the coincidence of this plausibility and the current state of our 3rd dimensional paradigm being controlled by ZIONist, or SIONist globalist pig scum. 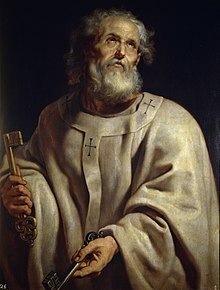 Do not confuse this cabal as the Jews. Yes, they have a common Jewish “thread” amongst themselves, but these evil bastards are on a whole other level than ALL OF YOU, including the Jews. They control the money, they control the media, and for the most part, they control YOU. Yes you can synonymize them with the Illuminati <<<CLICK HERE FOR MORE. I won’t go into it too much because that is not what this post is about… and by now, most of you should know what I am talking about, BUT… if not, go to my archives and/or just do some research to get yourself caught up and informed. The info is all out here, you just have to come get it. …these illuminati pigs worship and commence upon performing rituals that THEY believe give them power. One of which is worshipping a 30/40 foot owl at the Bohemia Grove once a year. Again, for you nonbelievers, just research it. No, not everything you find will be true, but that is how you get to the real truth, and you learn along the way. You WILL find that the worshipping of the owl is very real, and that is why they hid one on the one dollar bill. Yes, it’s there and YES, it’s very clear what it is. I have been looking at this for a few days. It all began with some random video I came across on YT. 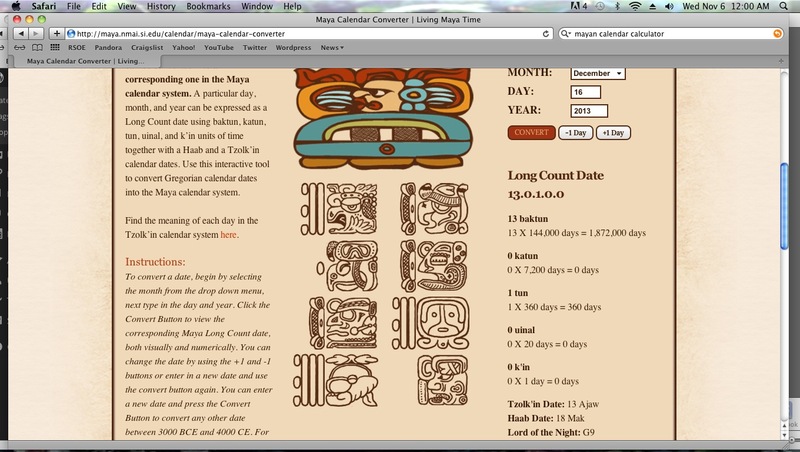 The vid was about this miscalculation of the true Mayan “end” date, which in actuality, DOES NOT signify and end of anything, but rather a changing of an age, which can be interpreted in many ways other than total global destruction. 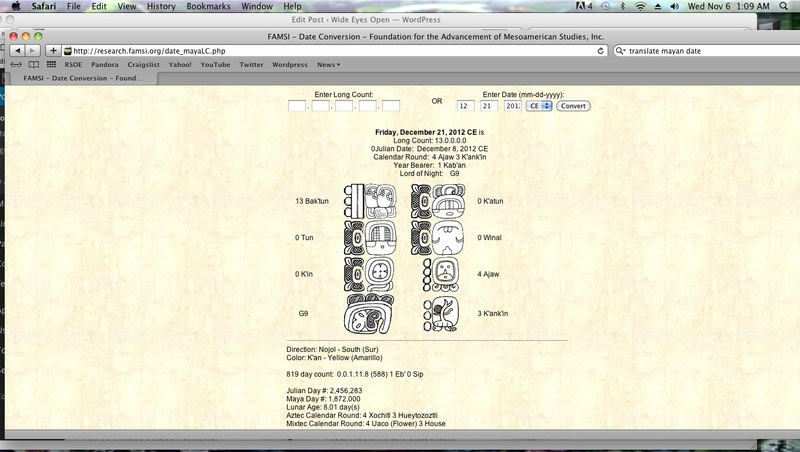 From what I have found, and this is based on inputting this new date, December 16, 2013, into various Mayan calendar calculators and attempting to interpret the symbols based on other translations of what the symbols and words mean. There are numerous sites that you can do this on yourself. 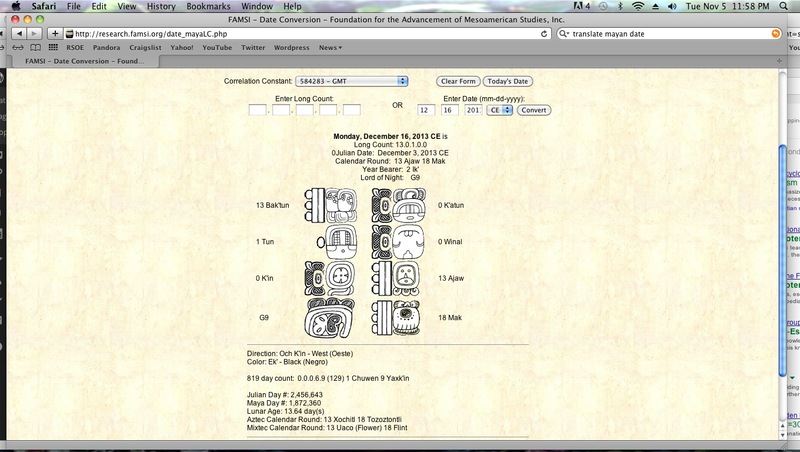 Try here>>> Maya Calendar Converter OR here>>> Mayan Calendar Tools …either gives you the same results, which you can see in these images…. 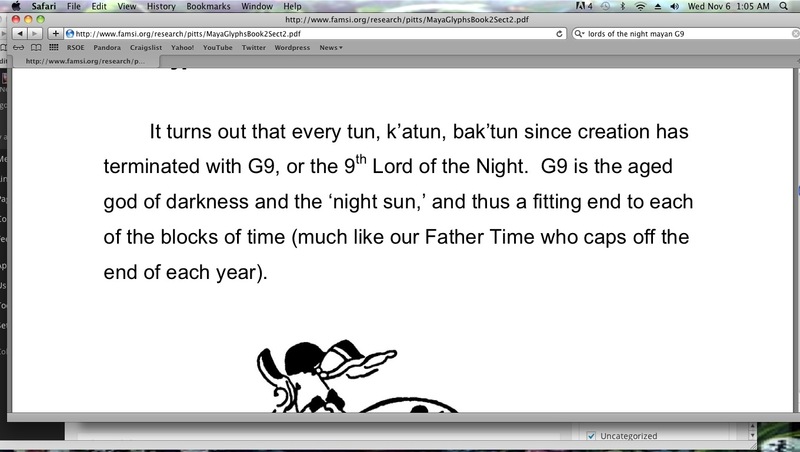 On December 16, 2013, we will be in the 13th Baktun, the 1st day of the 1st Tun, and the first day of the final full month in the 13 Ajaw, the final month being the 18 Mak, with the symbol of G9 on that day which signifies change and/or the end/beginning of an age. Sounds like an interesting day, but once again, I DO NOT BELIEVE NOR DISBELIEVE IN ANY OF THIS. It is only information for you all to discern in any way you like, that is up to YOU, not me. Now as far as this relates to Comet ISON, at this time this “comet” will have passed perihelion and be on it’s way back out of the solar system if it survives it’s trip around the Sun. Just so happens it will be crossing the orbit of earth, albeit on a higher plane, at least according to the projected path. But no one one knows what exactly this “comet” is much less what exactly it’s going to do. We won’t be waiting very long though, only a few more weeks. In relating all of this to the illuminati pig scum who control this planet, if they do in fact know anything about this, YOU surely will not other than what you get via the alternative media. Strange how NASA was 97% shutdown as a result of the overall US government shutdown just as Comet ISON approached and passed Mars. That shutdown didn’t affect other agencies though, so where is the info and the footage? Why is this not being reported about daily via the MSM? These illuminati pig scum always know just enough to keep them ahead of all of you, so what do they know NOW that you do not? You can get into it and find reports of underground bases, protocols, etc… but since none of that will apply to the majority of the population, YOU should do what YOU have to do to stay as informed as possible if you find yourself inclined to want to get to the other side of all this relatively unscathed. The next several weeks are going to be very exciting as we really begin to speed up toward zero point now. It is a great time to be alive, despite the fact that the world is being controlled by these Zionist, or Sionist pig scum. 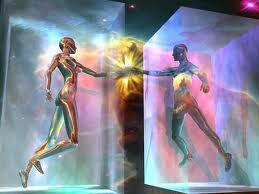 You will see them fall while those who have returned to their higher selves ascend into a new existence. And for those who continue to graze on that green grass of ignorance, the herd, the sheeple, the 85 to 90%, the answer lies within them. It is their responsibility to wake up and free themselves from the mass hypnosis fueled by the media and television. It’s about to get really interesting, so never mind them and worry about YOU. You cannot teach those who are unwilling or unable to learn, so leave them to themselves. One day they will get it, if not in this lifetime, perhaps another, but eventually everyone wakes up and moves onward and upward back to the resonance of a higher dimension of consciousness. I’m going off into a tangent again, so on those notes, I am going to wrap it up. 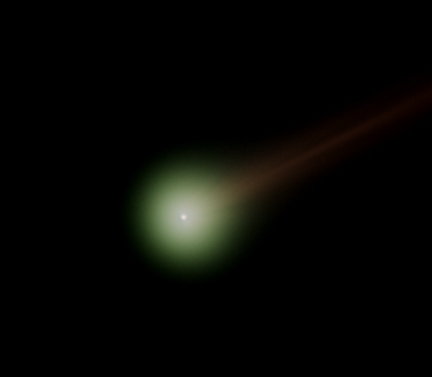 More to come as this “comet” gets closer and closer, faster and faster, speeding up just like the time. Whatever may come, have no fear. The “body” is but a vehicle, very temporary. You are a being of light and energy and soon, many of you will come to a great realization of just how powerful you are and what YOU are truly capable of. This 3rd dimensional consciousness is so slow and limiting, barely able to even remain conscious, as you can see among the masses of drones out there among the populous. This is beneath YOU, beneath your true self, and you must not be afraid to rise up into new possibilities at an increased frequency beyond form and matter. Oh I could go on and on, but I’ll save more for later and you can always go back into my archives to read ore about dimensions and consciousness. More to come, wide eyes open. Love to all.